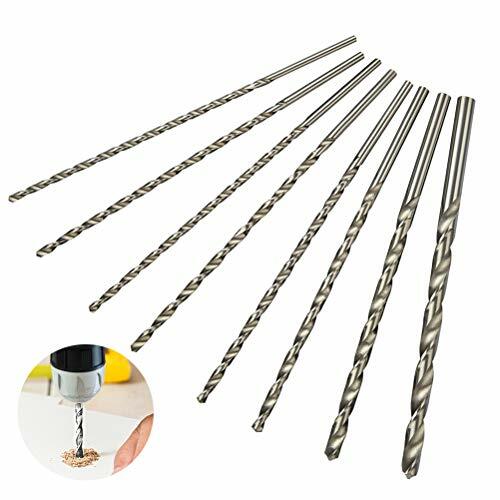 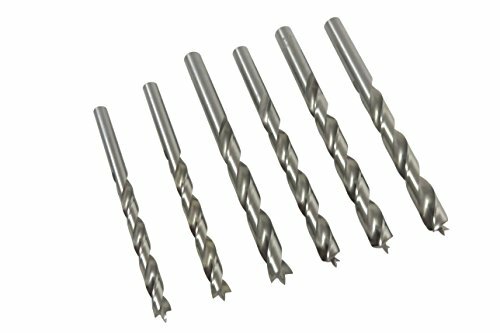 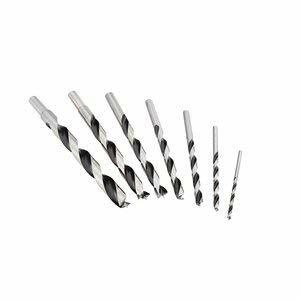 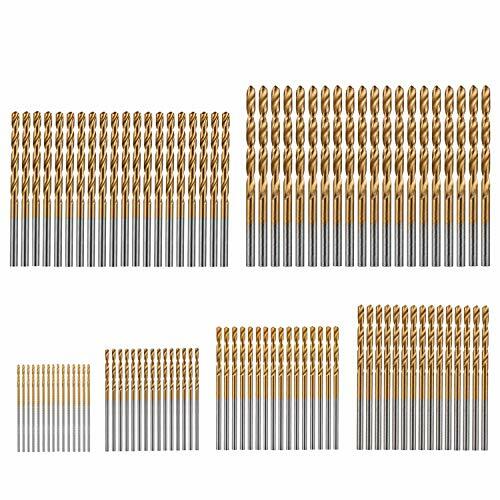 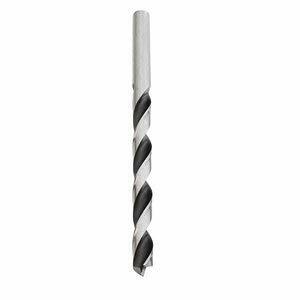 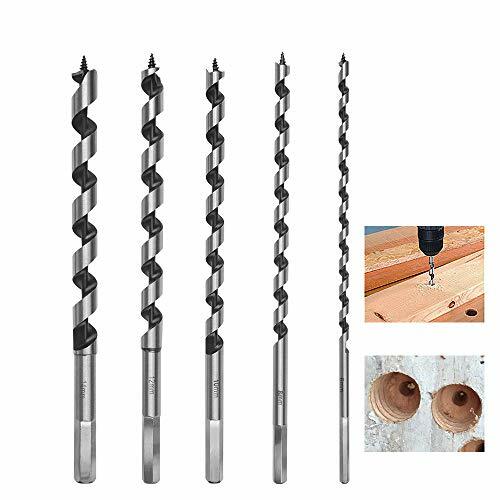 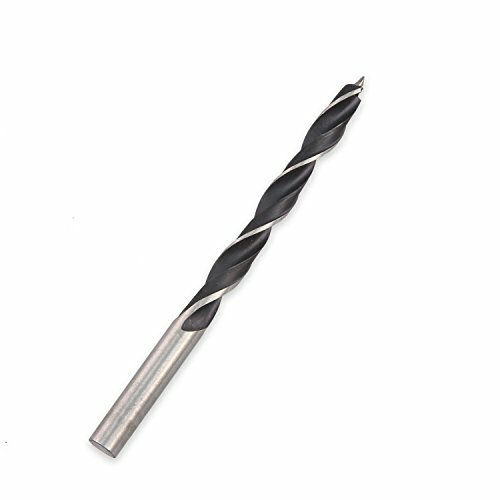 Fisch chrome vanadium metric 25 piece brad point drill bit set is great for normal drilling operations in soft and hard wood using cordless drills or drill press machines. 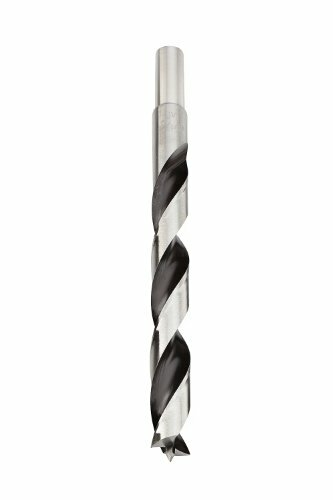 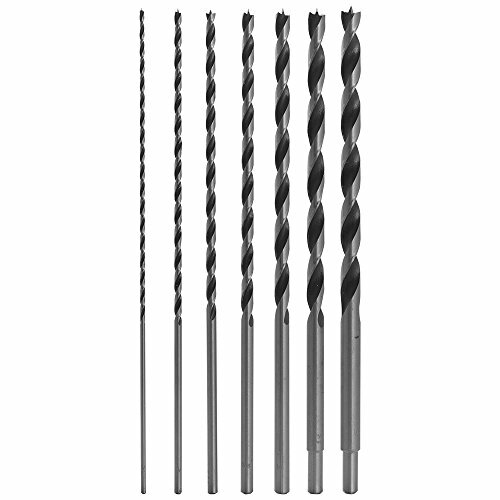 Optimal drilling speeds vary from 2,000 to 3,000 RPM. 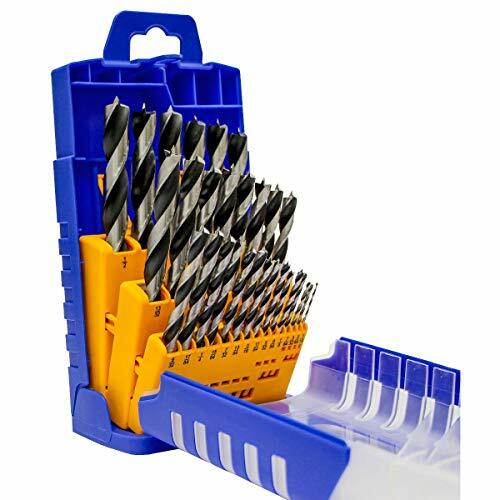 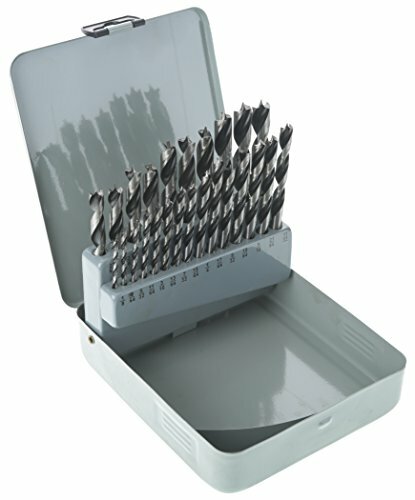 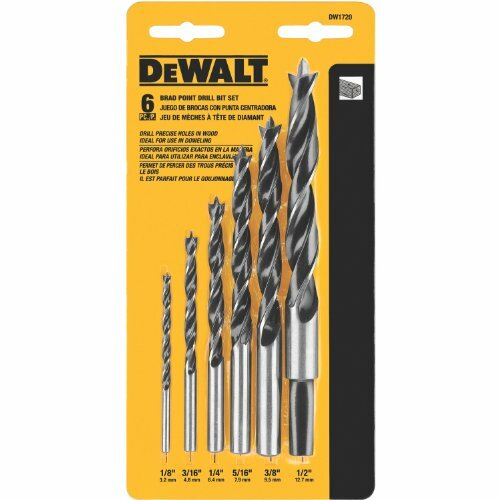 This 25 piece set is the perfect place to start when you need a quality drill set that will get the job done and give you years of service. 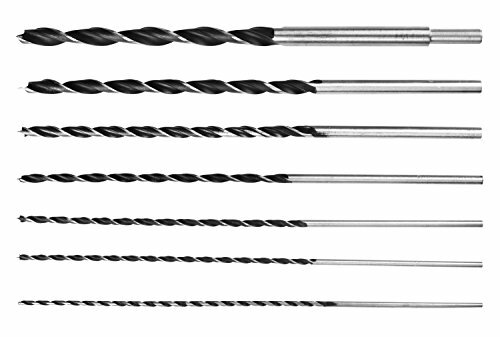 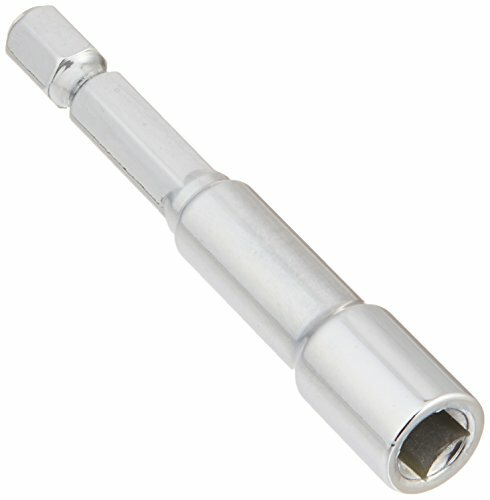 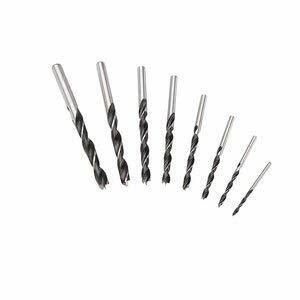 This handy set includes common metric sizes from 1mm to 13mm in 0.5mm increments. 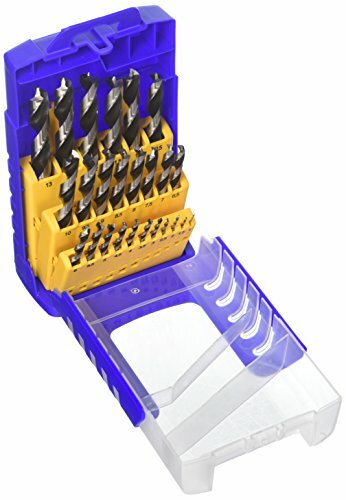 The set is housed in a quality plastic stand case that protects your drills and puts them at arm s reach when it is time to get to work.